Jordan Peeles “Us” is finally out! 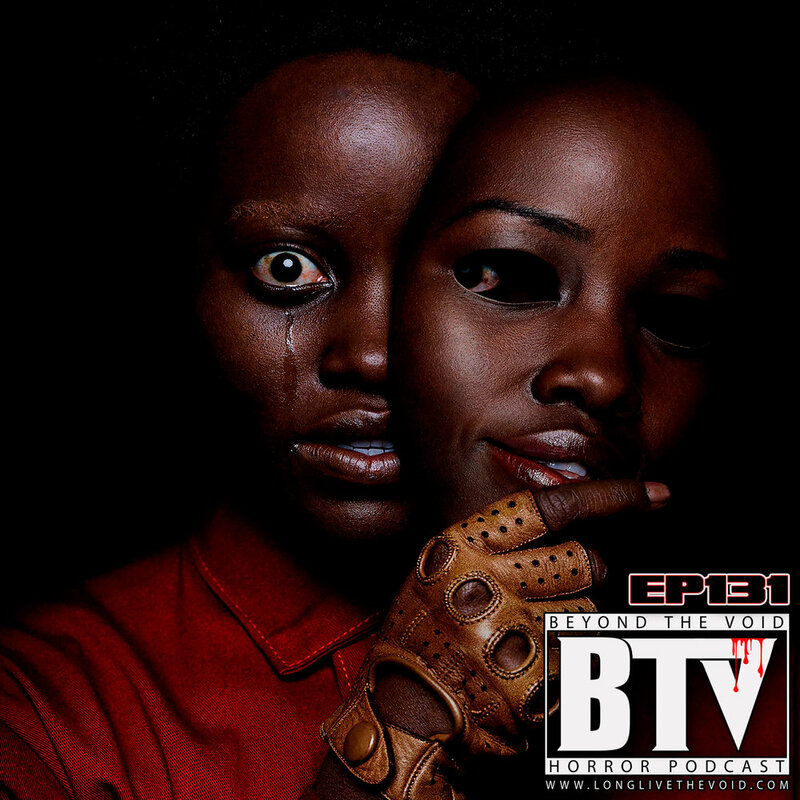 We review the new film and give our spoiler FREE reviews on it , plus afterwards we delve into the spoiler theories and metaphors hidden in the film. Don't worry we give you plenty of warning before we spoil anything. So if you want to come back after watching the film to our spoilers section you can. You will want to come back and see what we thought about the film and it's meanings. Plus we even made a new #horrorshot for the movie! So grab your tether, set your clocks to 11:11 and be sure to bring scissors as we travel Beyond The Void! Would you like to take our “Doppleganger” #HorrorShot? We honor the “Us” (2019) with a delicious shot recipe. Separate Cup of Angry Orchard Apple Crisp. This is bomb shot. So you will drop the shot in the cup of cider.